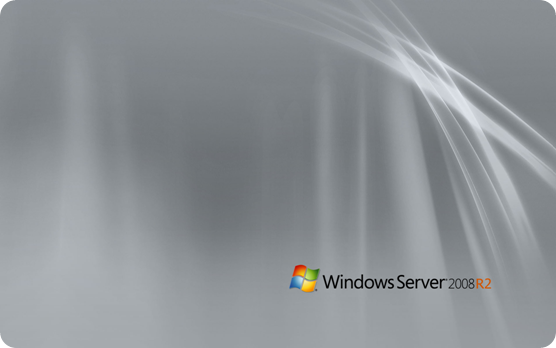 Here are some exclusive wallpapers for the upcoming Windows Server 2008 R2 aka Windows Server 7 internally. If you are like me testing a copy of Windows Server 2008 R2 then you would love to have these wallpapers on the desktop of your Server box! 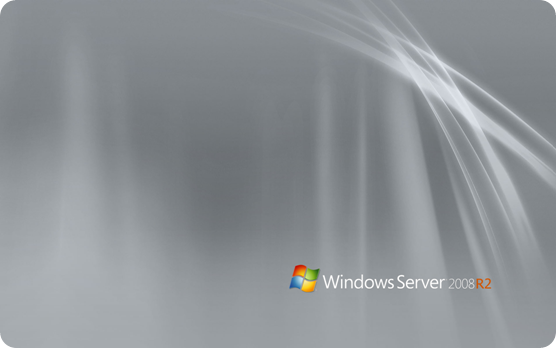 The wallpaper comes in two varieties: one with a Windows Server 2008 R2 logo in white and the other one with black. Both wallpapers are for true high-definition monitors with 1920×1200 widescreen resolution. 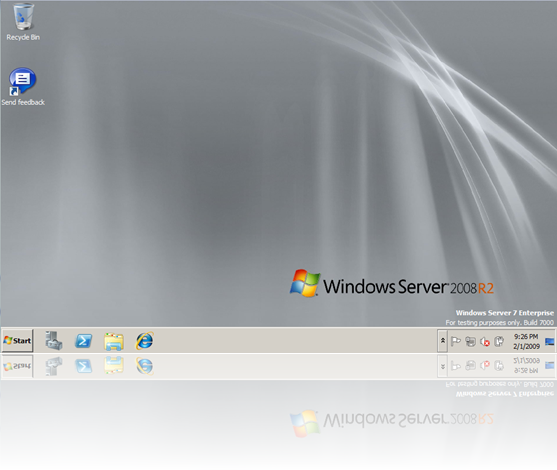 Microsoft is expected to finalize Windows Server 2008 R2 at the same time as its client version Windows 7 by Q3 2009. I hope you’ll like these wallpapers as much as I liked making them. These wallpapers are really great indicating all about windows server 2008. I have already downloaded these wallpapers. 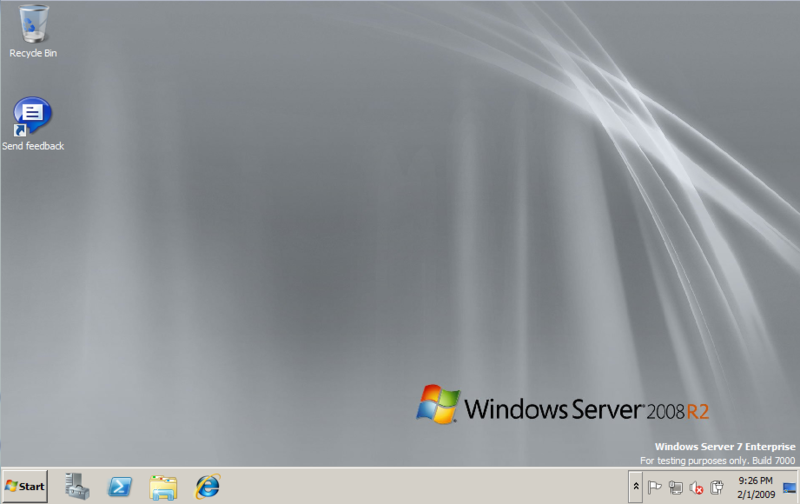 my Windows Server 2008 R2 is attractive. Your file corrupted my file system., thanks alot. @RS: Not sure what do you mean by that. The download links are up and they work fine. And they dont corrupt your file system.